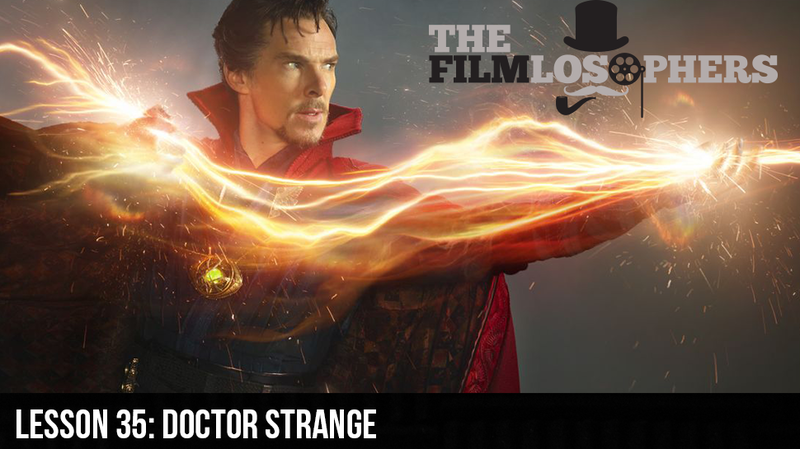 The Filmlosophers, Eddie Villanueva and Chad Riley, share a spoiler-light review of Marvel Studios’ Doctor Strange (2016) starring Benedict Cumberbatch. The latest MCU film features some trippy visuals and has received criticism for some of its casting decisions. Is the whole greater than the sum of its parts, or does its ambitious stance leave the story feeling fragmented in various segments of the multiverse?